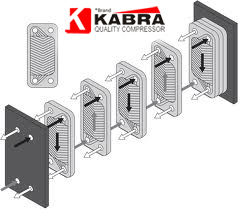 This stacked-plate arrangement can be more effective, in a given space, than the An interchangeable plate heat exchanger. Advances technology have made the plate-type heat exchanger increasingly practical. 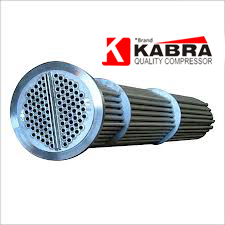 An interchangeable heat exchanger are usually made of aluminium alloys, which provide high heat transfer efficiency. The material enables the system to operate at a lower temperature and reduce the weight of the equipment. 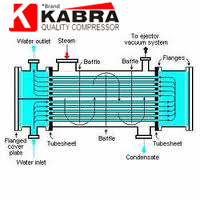 An interchangeable heat exchanger are usually made of aluminium alloys, which provide high heat transfer efficiency. The material enables the system to operate at a lower temperature and reduce the weight of the equipment.